This tutorial will guide you through the process to add more punch to your images. 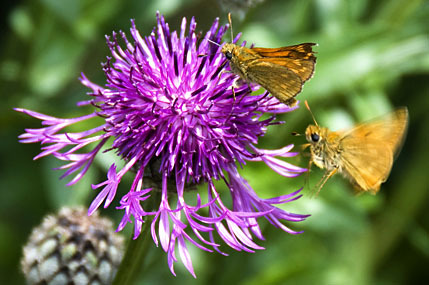 will help you get a more vibrant punchy image. 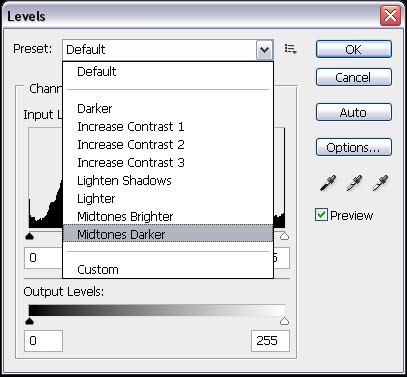 We start by going into Levels..
and select "Midtones Darker", which will darken the midtones within your image. See Levels (screenshot below & image revised below that). 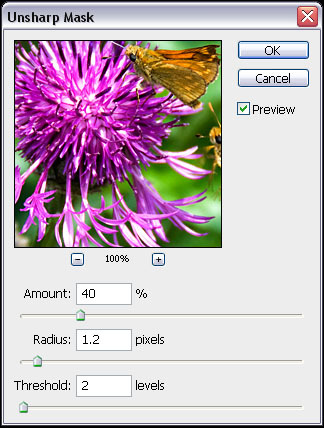 I have used the value of Brightness = 12, (you will need to adjust this value to suit your image). are only trying to add a little bit of brightness back into it. do not "Blow out" the white parts of your image. the higher you can push up the percentage. 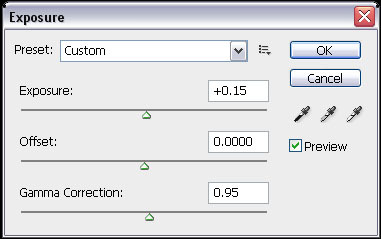 reduce the percentage to 40%, normally I would use a figure of around 75% for a fullsize image). Now the final image should look more punchy and not so washed out and flat. against the original Start Image (left hand image).